An explosion occurred at a submarine battery in Shahid Darvishi Shipyard belonging to the Iranian Ministry of Defense and Armed Forces Logistics in the Bandar Abbas district of Hormozgan province of Iran, Trend reports via ILNA. Three workers were killed in the explosion, according to the report. The Ministry of Defense and Armed Forces Logistics hasn't yet commented on this. 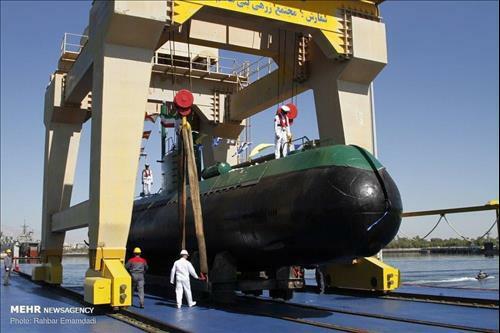 Shahid Darvishi Shipyard belonging to the Iranian Ministry of Defense and Armed Forces Logistics is located 37km west of Bandar Abbas district, Hormozgan province of Iran.